A youthful, healthy-looking skin should express a glow from the inside out, a beautiful complexion wanted by many. Whilst our skin may appear soft, smooth and flawless, without the glow we would be left unsatisfied and unconvinced of our beauty. 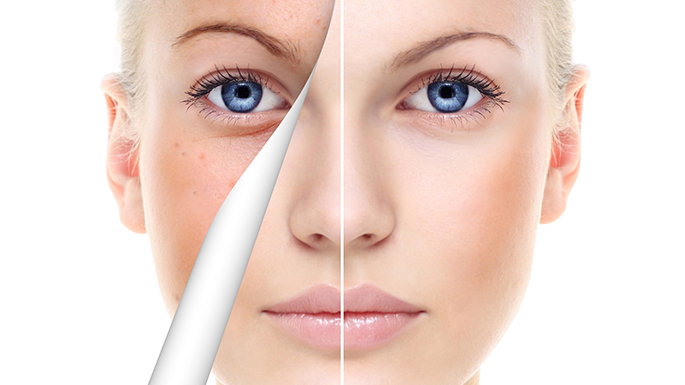 Dull skin is caused by the over exposure of the UV light and also a mark that the ageing process is catching up to us. Generally, as we grow older, our skin tends to lose its natural moist. As a result, dry skin will cause dead skin cells to build up and create another layer, often less glowing than the previous ones. Besides that, dehydration is also a main cause to the dull skin problem. As our skin not getting enough nutrients for its successful growth, dehydration decreases the volume of blood flow to the skin, making you appear pale and tired. WHAT IS XPRESS FACIAL LASER TREATMENT? Xpress Facial Laser is a new combination therapy for your facial needs. The Xpress Facial Laser Treatment can help in dull skin, reducing pore size, firming fine lines, pigmentation and scarring. The complete treatment is inclusive of cleansing, laser toning, LED treatment and post procedure care. The first treatment is cleansing to diminish all the dust, pollution and impurities on your face. A suitable product designed for all skin types, Pristine cleanser will be used. Pristine all natural cleanser is rich in honey, and it helps to increase the moisture level of your skin and improve its texture, transforming it to become smooth to the touch. The treatment cleanses your pores deeply and thoroughly, and also help in removing make-up and will not cause any skin irritation. Next treatment is laser toning, an effective procedure to get rid of your acne scars, pigmentation and dull skin. It works by penetrating into dermal layers and attack the damaged cells responsible for the pigmentation. It also sends a natural response to the skin to produce more collagen and elastin. Laser toner is also useful to reduce the size of your pores, clarifying and energizing your skin, giving it a more youthful, flawless appearance. Afterwards, you’ll be going for a LED phototherapy treatment to help target various skin conditions from acne to ageing skin. It also boost collagen production, giving your skin a fresher look. LED phototherapy is a non-invasive, 100% safe treatment using continuous light exposure rather than pulses of lights like other treatments. Finishing off, our post care includes our sun block product to help shield your skin from harmful UV exposure with its long lasting result. Pristine Ultra Sun Protection SPF50++ is very light on your skin, harnessing the power of active UVA/UVB filters while its protecting your skin against the sun exposure. It also has whitening ingredients to delay signs of aging, ensuring your skin looks fresher and younger. Pristine skincare solution is formulated in high-tech, high-performance research laboratories labs and it is used by many aesthetic doctors worldwide especially in United States. 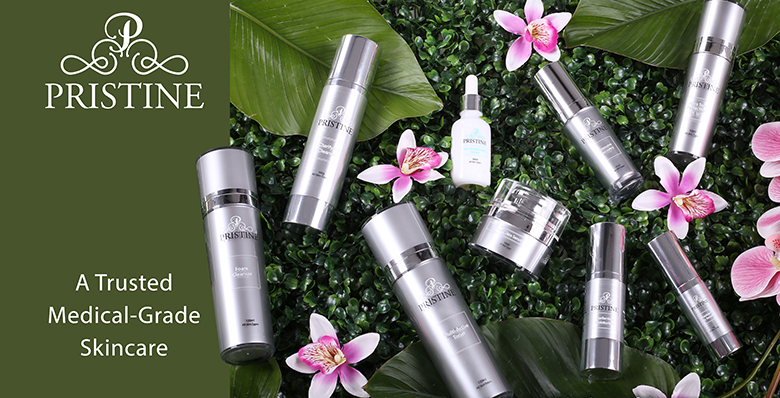 This complete skin solution is just 20 minutes from the cleansing to the post care. You don’t even have to take off work to do it!